This month at Screen Queens, our spotlight is on female cinematographers! 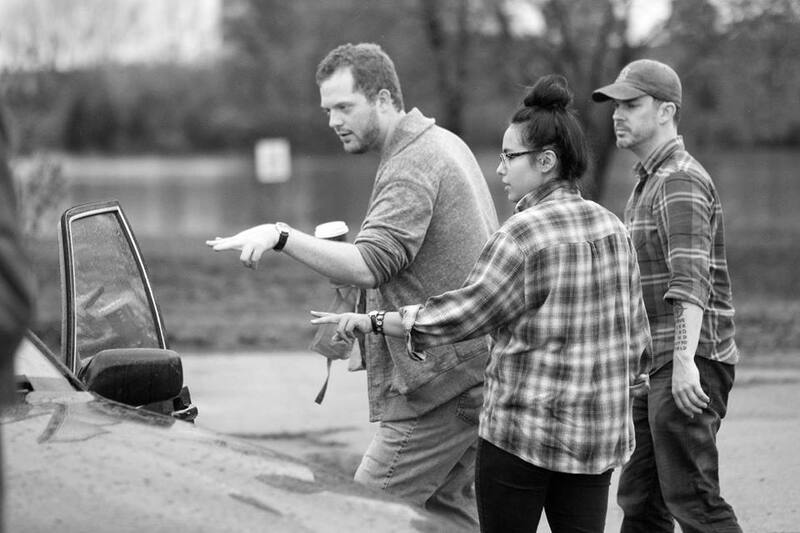 Today we’re highlighting Emileigh Potter, an up-and-coming DP based in Nashville, Tennessee. Check out her reel and support female filmmakers! Emileigh Potter is a senior at Watkins College of Art, Design and Film in pursuit of a BFA concentrating in Cinematography. 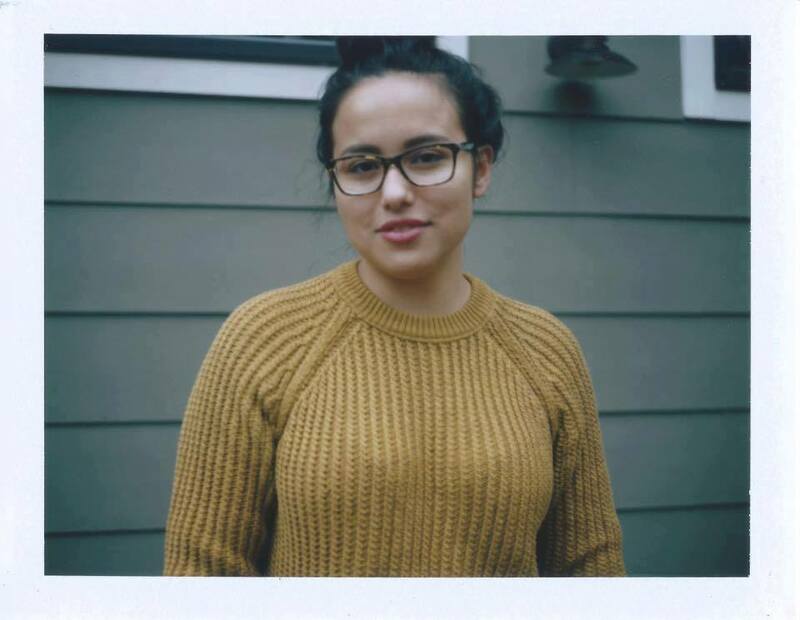 Before attending Watkins, Emileigh was granted funding by PBS to create a short documentary entitled The DREAMer focusing on students of the DREAM Act in 2012. Upon arriving to Nashville for the first, Emileigh was interested in pursuing editing, but then given an opportunity to shoot the first weekend of a 1940s period piece. From then on Emileigh found the confidence to become a cinematographer. Her work now ranges from thrillers and 1980s Russian dramas to political dramas, approaching each project openly and ready to take on whatever comes her way. With one semester left at school, Emileigh is excited to see what project comes up next. Have a submission or feature idea for Screen Queens? Want to show off your own work? Tweet us @SCREENQUEENZ or comment below. We welcome suggestions!